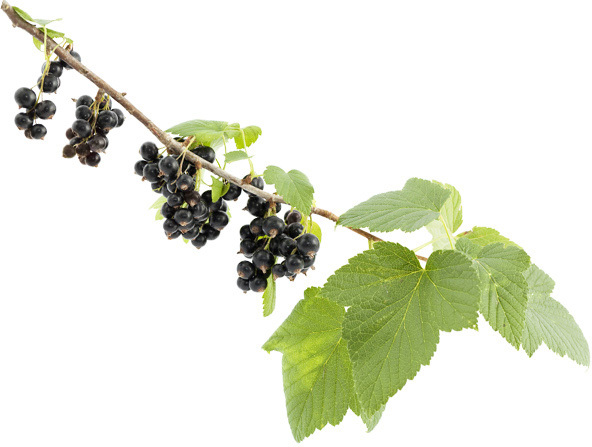 About Us | Blackcurrants New Zealand Inc.
Blackcurrants NZ Incorporated (BCNZ) is proud to have served as the blackcurrant industry representative body since July 1990, and became an incorporated society in August 2010. Our board is structured to fairly represent the key players in the industry and ensure effective coordination. The executive committee is made up of up to 6 grower members and up to 5 marketing members, each of whom are elected for 3-year terms. Our Chairman is a grower member appointed by the executive. This structure ensures a wide range of expertise from the growers’ perspective, as well as the integration of consistent and informative marketing into our core objectives. Formulating and updating the Export Marketing Strategy (EMS), which outlines industry rules and objectives to be met by growers and exporters. Prospective exporters must not only meet strict safety and quality criteria as determined by the HEA, but may also require the recommendation of BCNZ in order to qualify for a license. 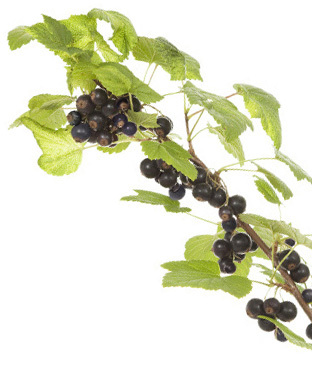 All New Zealand commercial blackcurrant growers are members of New Zealand GAP (Good Agricultural Practice), Global GAP or BioGro New Zealand, which is the premier New Zealand organic certification programme. As members in good standing, growers and exporters are required to meet stringent quality and food safety criteria. The New Zealand blackcurrant industry applies strict controls on growers and exporters to make sure every batch of fruit we produce meets and exceeds those standards. 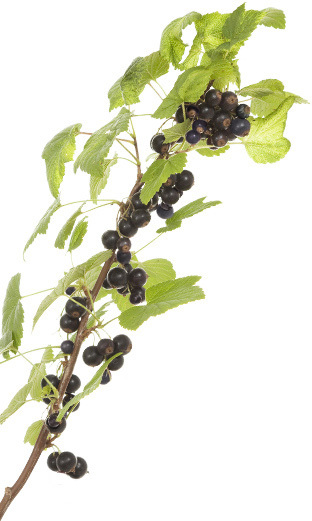 All New Zealand blackcurrants are subject to full traceability, which means they can be traced back to the specific block on which they were grown. This practice allows exporters, regulatory agencies, and consumers to source detailed information on how the fruit was produced, and ensures the highest level of accountability by each New Zealand grower. It is also provides the transparency needed to guarantee consistent quality and safety across each year’s harvest. Only applying sprays on the annual industry-approved list at the recommended rate and approved timing. Employing Growsafe registered chemical applicators. Maintaining an accurate spray diary, which must be approved annually by the BCNZ R&D Advisor. Sampling and testing of selected batches of finished product at a certified independent laboratory. All fruit and concentrate exported from New Zealand must also be of top quality, and exporters are able to work to purchaser specifications in order to deliver exactly the product you require. When you add it all up, you can see we take every possible step to ensure our industry is well-organised, produces the highest-quality product, and is fully accountable to you – year after year after year. Visit the Blackcurrant Benefits page to find out why this purple fruit warrants so much special attention, and what puts New Zealand blackcurrants a cut above the rest.